So the kids are all back at school, the weeks of rushing around getting new school clothes and stationery are over, and a routine has been established. Now is the time to stop and take a look at your own needs. We are now into October, the mornings are colder and the nights are drawing in. Some people love the cosy feeling that autumn brings, whilst others lament the end of summer evenings. 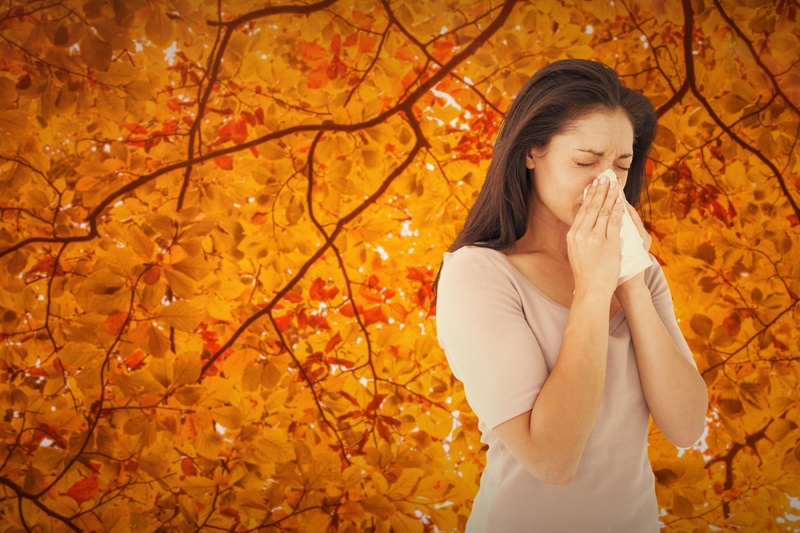 But for many people the change of the season from summer to autumn heralds the arrival of the autumn sniffles, a crop of colds, allergies and SAD (Seasonal Affective Disorder). There are various ways of coping with the onset of winter, wrapping up warmly and swapping cold salads for warming soups and stews being the obvious ones. But if you still find you get affected by the changes in the season you may find acupuncture has the answer. Acupuncture was first developed around 2000 years ago in a largely agrarian culture. This meant that the change of the seasons held great importance and people were very aware how the different seasons impacted upon their health. People regularly had acupuncture at the changing of each season to help balance their bodies. Our lives are very different to theirs but our bodies can still feel the effect of the changes. Autumn weather can range from glorious sunshine through to torrential downpour and sometimes very cold conditions. These changes from one day to the next means the body has to continually adapt, from opening the pores to allow sweating to closing them to protect from cold. In Chinese medicine autumn is the season pertaining to Metal and to the Lungs. People often get upper respiratory tract infections at this time. Their lungs need strengthening, their immune system needs to be supported. Acupuncture can help re-balance our bodies at the change of the seasons. For many people acupuncture is a lifestyle choice, something they do at the changing of the seasons, in particular as we come into autumn and spring which in Chinese Medicine are seen as the “hinges” between winter and spring; the seasons where there is most movement and change. If any of this strikes a chord with you and you would like to give acupuncture a try please call me, Jackie Graham, on 07733274745. For more information see Jackie at Bridge to Health.